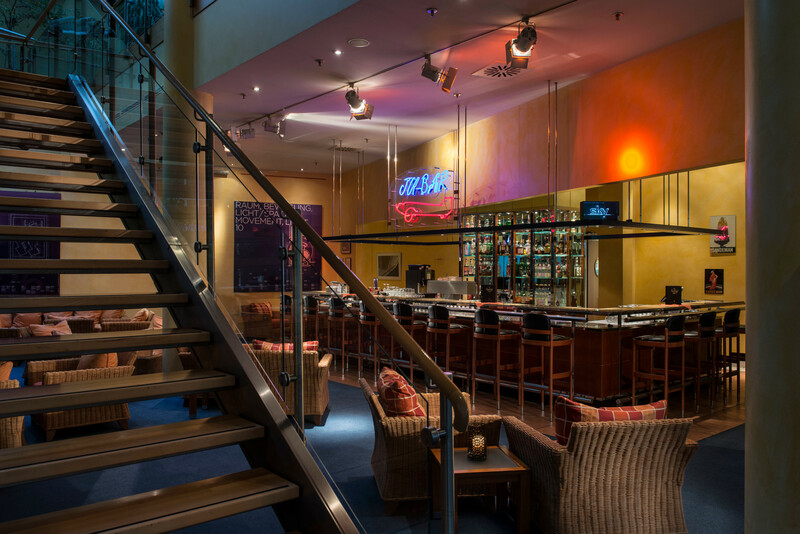 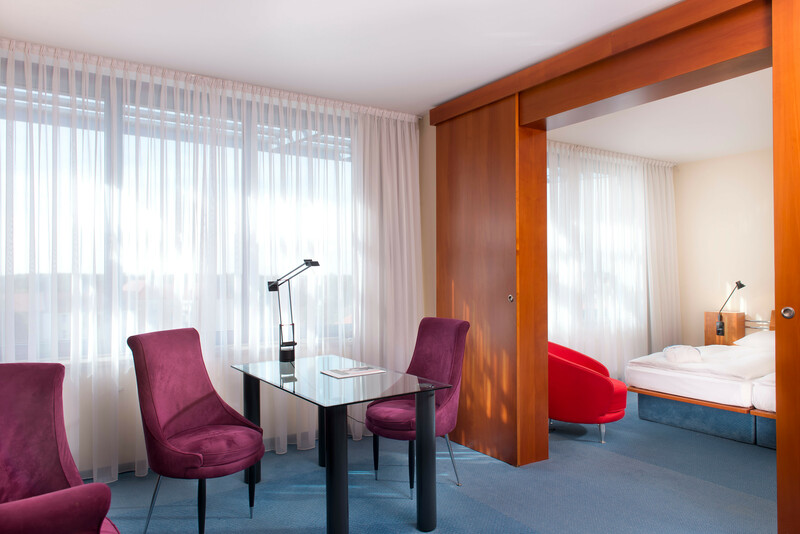 Space to feel at home at least 30 m² hotel rooms and suites of the Radisson Blu Fürst Leopold Hotel Dessau. 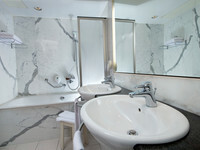 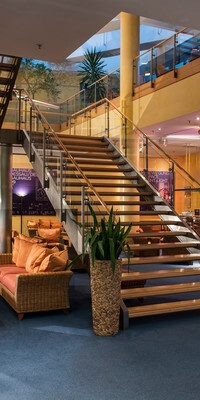 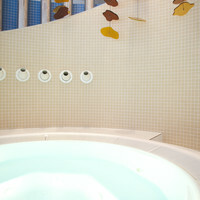 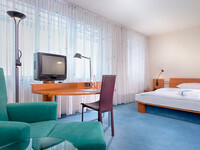 Our hotel offers great comfort, clear and elegant design in the style of the Bauhaus movement and lots of living space. 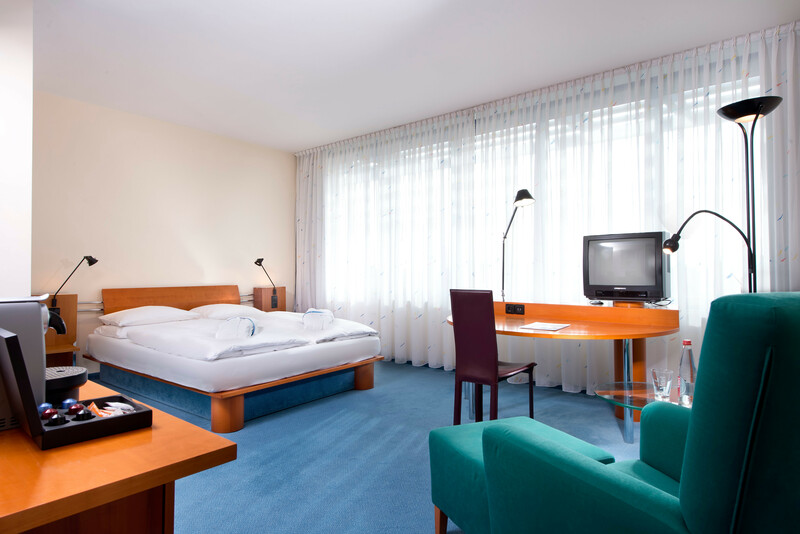 The rooms of our hotel in Dessau are also comfortably furnished: Extra-large comfortable beds with ergonomic mattresses, a practical desk and a spacious bathroom are standard at the hotel. Modern technical equipment with SKY TV, high-speed internet and WiFi and the friendly service of our hotel team ensure our guests feel at home. 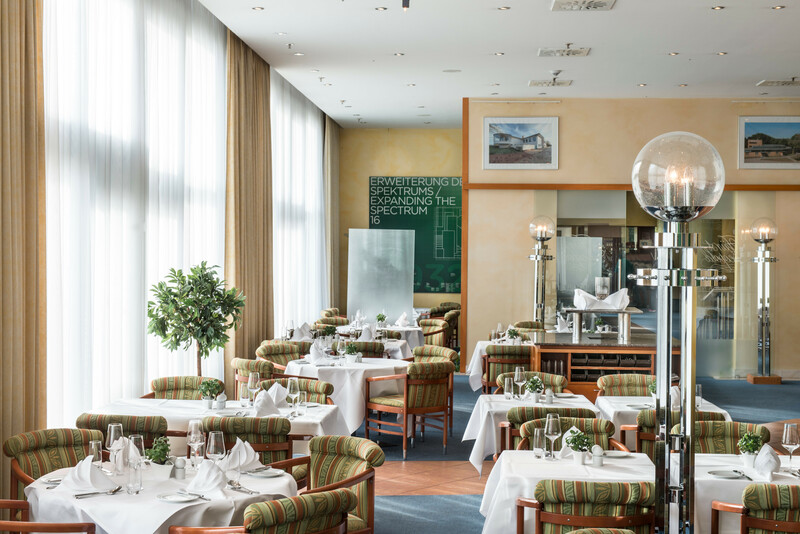 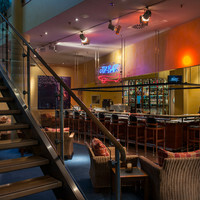 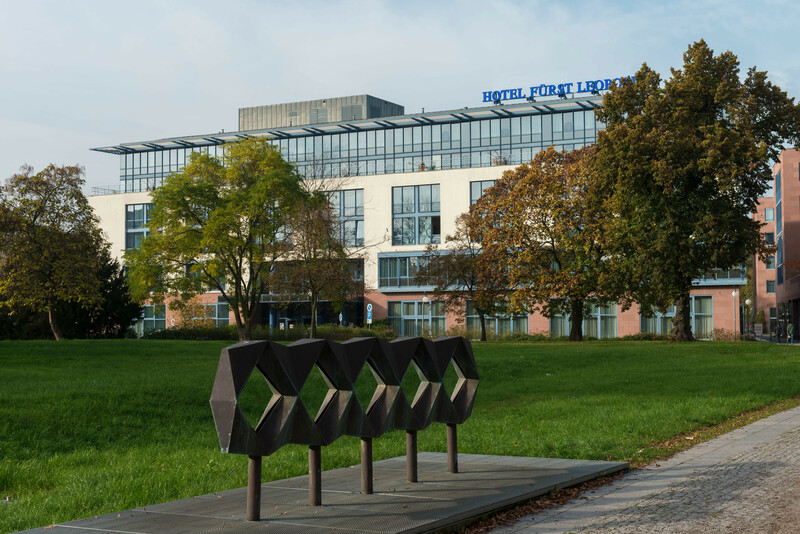 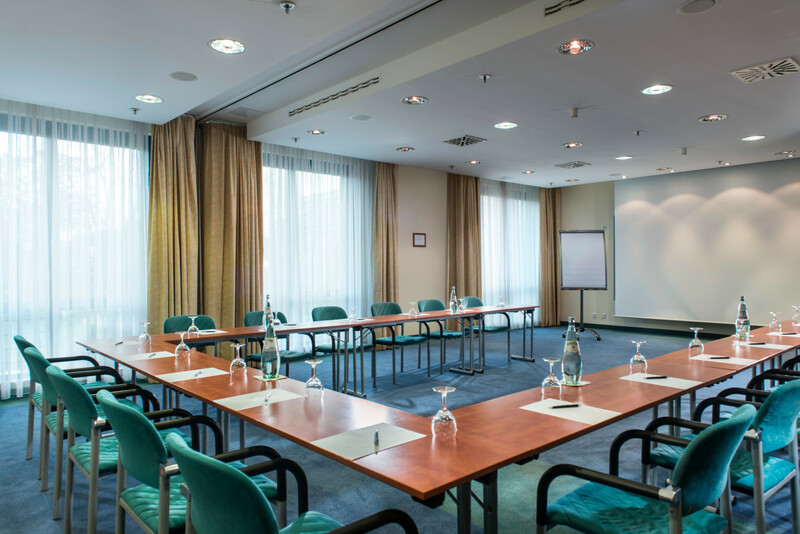 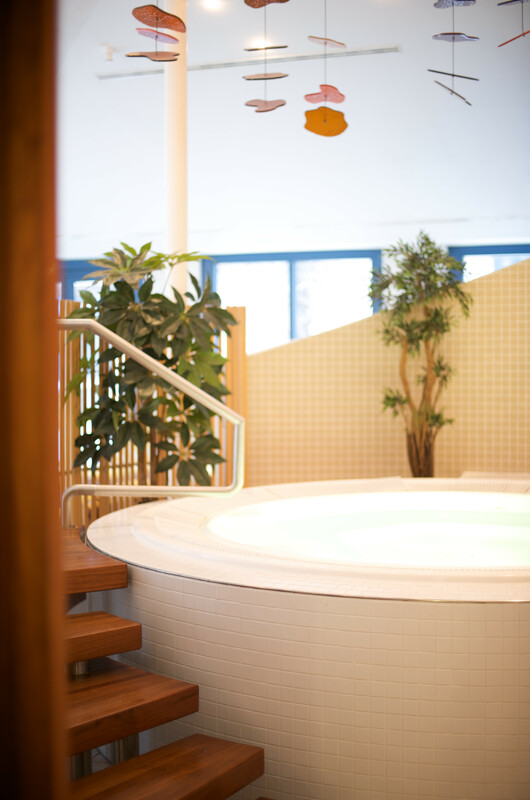 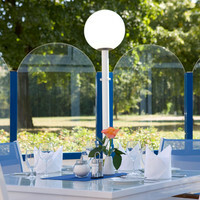 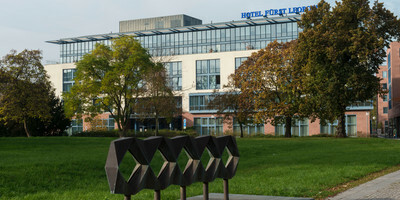 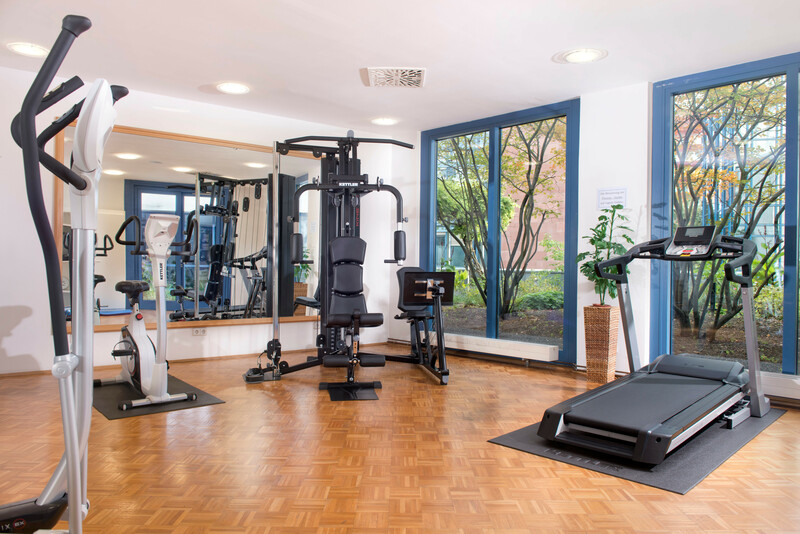 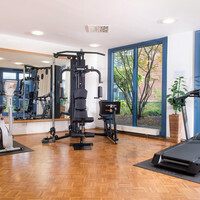 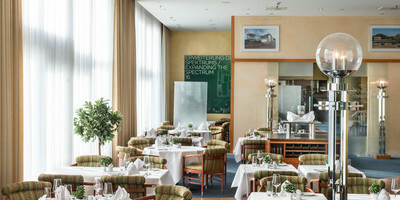 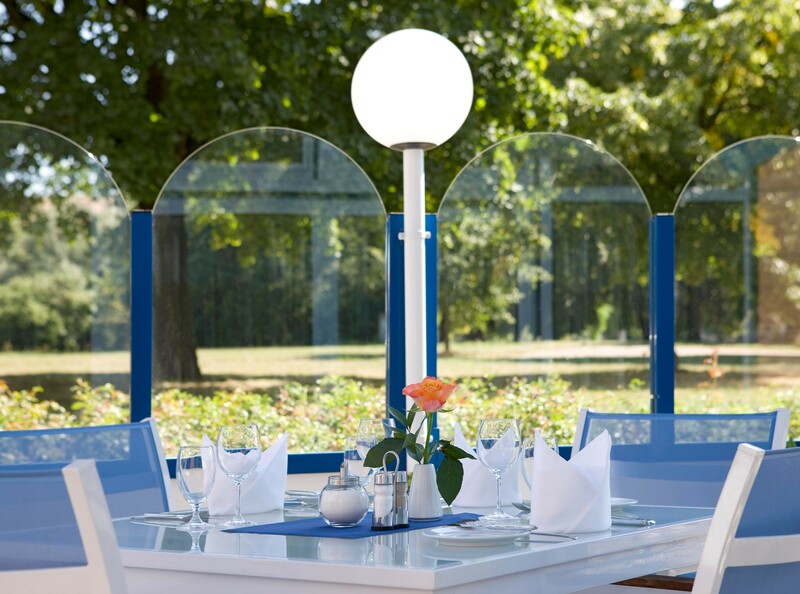 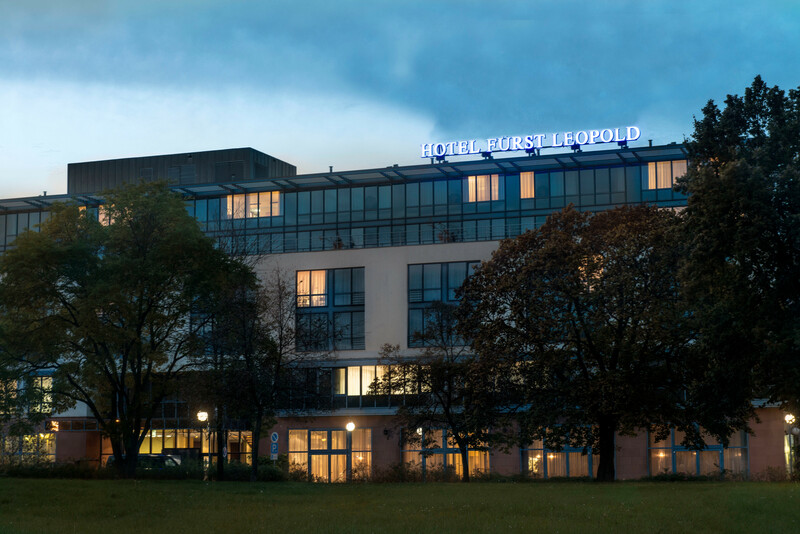 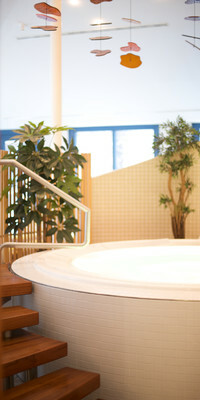 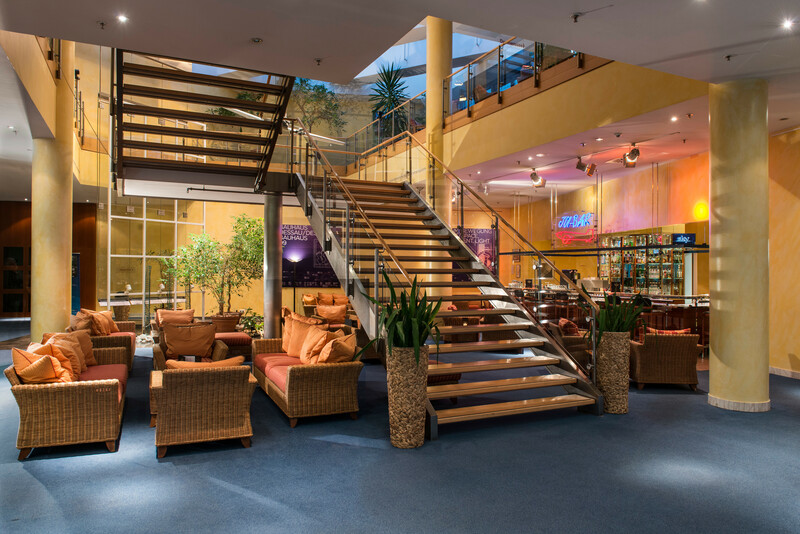 All rooms of our Radisson Blu Fürst Leopold Hotel, Dessau are equipped with air conditioning. 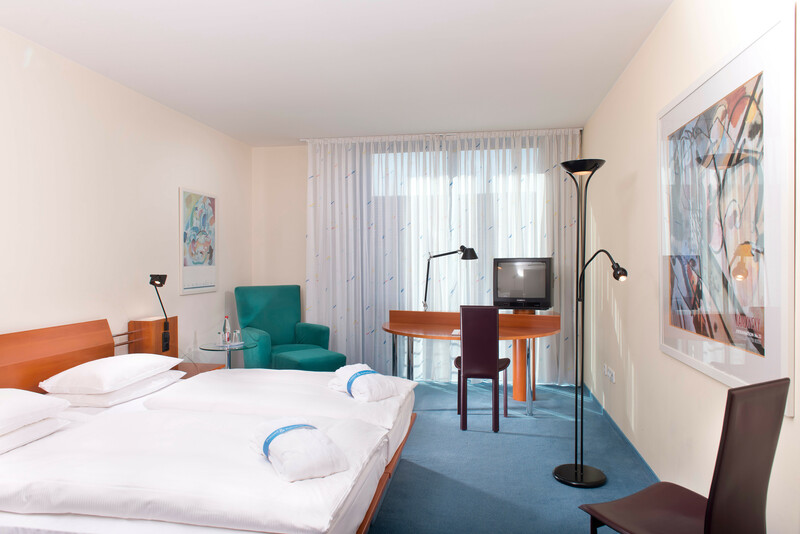 These hotel rooms (around 30 m²) provide comfortable living with a king-size bed or two separate beds, bathroom with shower and WC, desk, fax and internet connection and air conditioning. 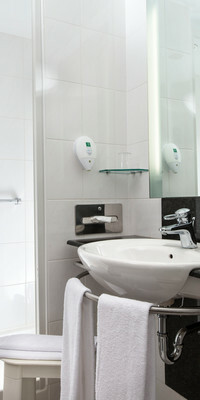 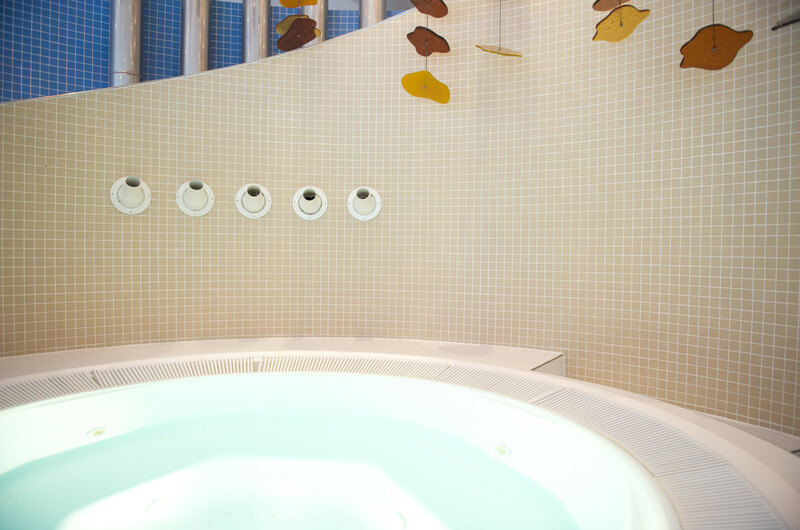 Non-smoking and allergy-friendly rooms are available upon request. 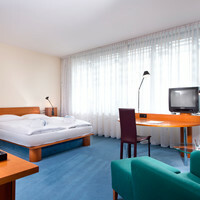 Our hotel rooms (approx. 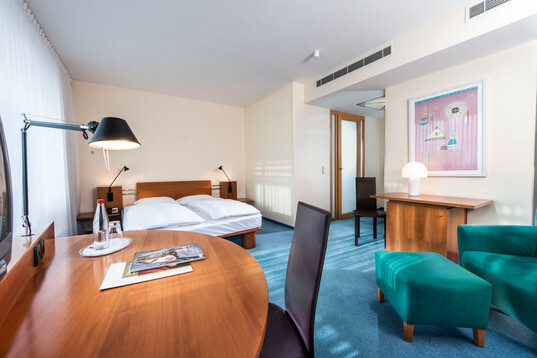 36 - 46 m²) offer high comfort in an exclusive atmosphere with a king-size bed or two separate beds, desk, bathroom with shower and WC, air conditioning, separate dressing room and a fax and internet connection. 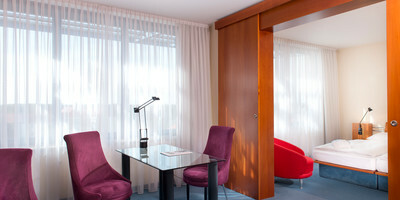 These hotel suites (approx. 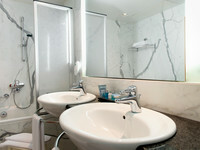 44 - 56 m²) are equipped with everything the discerning guest expects, with two separate beds, separate living room, bathroom with bath and WC, some of them with an additional shower, air conditioning, desk, fax and internet connection. These hotel suites (approx. 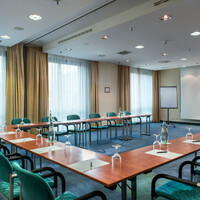 87 m²), consisting of two rooms with two separate beds, bathroom and WC, separate living room with small conference area, dressing room, air conditioning, desk, fax and internet connection, offer a stylish ambience and a lot of space to feel at home. 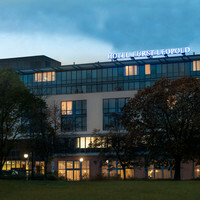 The Deluxe hotel suites of Radisson Blu Fürst Leopold Hotel, Dessau (approx. 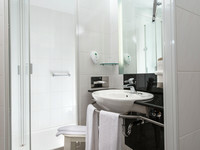 96 m²) have 2 bed rooms: one with two separate beds and another one with a queen size bed. 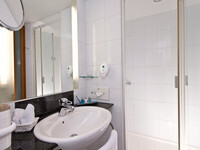 The suites have 2 bathrooms, air conditioning, desk, fax and internet connection, provide an attractive domicile with all conveniences.